Álbum de debut de esta cantautora-productora-ingeniera que ha facturado un disco de presentación un tanto irregular pero que en los cortes que más nos han atraído es capaz de concentrar un alto nivel de interés, con un sonido Indie muy caracterizable, con la innegable influencia neo-surf angelina y una pequeña dosis de riesgo que es precisamente lo que menos nos atrae de este Kiss Yr Frenemies. “When it comes to volume, Sarah Tudzin likes to keep listeners on their toes. Kiss Yr Frenemies, her debut album as Illuminati Hotties, playfully leaps between a variety of decibel-dictated sonic moods from the indie-pop canon. Hushed acoustic reveries give way to knife-sharp stabs of guitar; contemplative, finger-picked tranquility crescendos to giant slabs of post-rock feedback and trumpet fanfare. 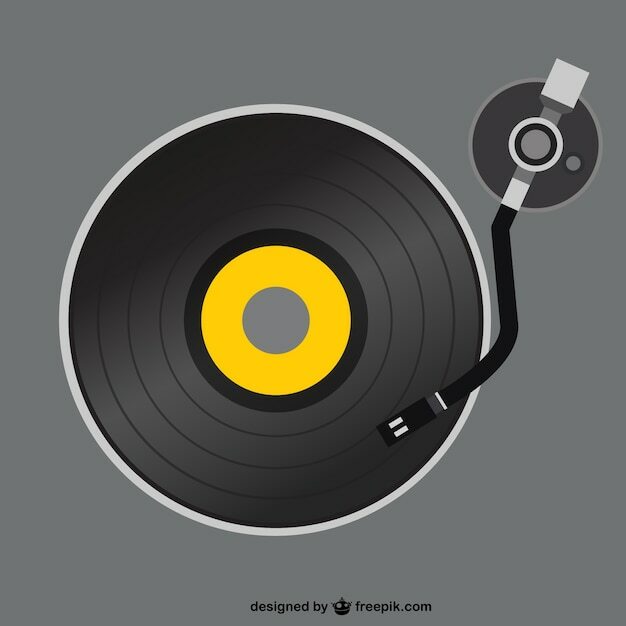 “You only like me when I’m sad,” she sweetly sings during a quiet interlude on “Pressed 2 Death,” an otherwise boisterous rambler that’s dotted with kiss-offs and opens with a fart noise. Tudzin—who is technically Illuminati Hotties’ sole permanent member, although she records with a full band—is a veteran studio rat, and it shows in the album’s dynamic sounds. In addition to working as a production and engineering assistant to big-time indie producer Chris Coady (Beach House, TV on the Radio), she’s logged studio time with acts ranging from Porches to Macklemore and worked on the sound design for the original Broadway cast recording of Hamilton. 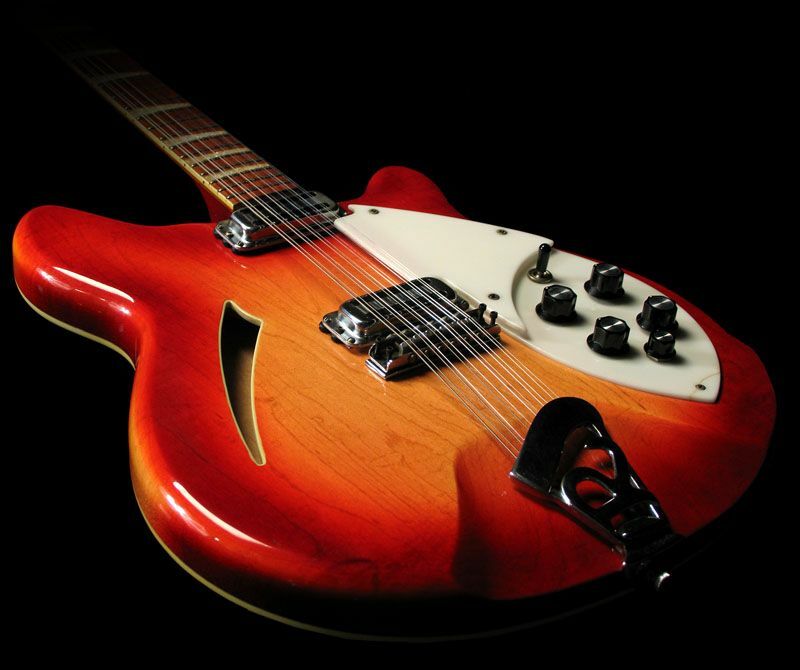 Her expertise gives her own tracks a funhouse-like quality, with an eruption of noise, six-stringed squeal, or purposely lo-fi effect around every corner. Even without knowing that additional vocals on the album are credited to “Everyone at Jesse’s Party,” you get the sense that she had fun making this record. Tienen los elementos suficientes para convertirse en una banda de grandes estadios: un lanzamiento respaldado por una major, sonido contundente, mezcla de Psicodelia, electro y elementos Pop lo suficientemente bien repartidos como para hacer del debut de The Belligerents uno de esos discos que no pasan desapercibidos. Lástima que quizás en la segunda mitad del mismo divaguen demasiado y jueguen demasiado con la electrónica, quizás hasta llegar a un cierto hartazgo. “The Belligerents’ debut album Science Fiction has landed. And you will want to get on board. The long-awaited full-length release from this Brisbane band, who have had the industry buzzing for some time, is out now through Sony. The record is full of all the grand splendour you’d hope for: driving guitars, spaced out keys, layered vocals, plenty of reverb and trippy touches. Behind the style, though, there’s substance with catchy melodies and strong songs. The journey begins with “Sorry to Say”, a gorgeous opener that carries you along on a mesmerising wave of interweaving instrumentation and dreamy vocals. Single “Caroline” takes you back to the world of retro psychedelia before spinning you off into a completely different direction, a dance party vibe that could keep you going all night. “Before, I Am” (“before I am a man I am a ghost”) is a song that could inspire navel gazing or star gazing. The awesome single “Flash” is a time-travelling trip, taking you from ‘60s sitar-infused groove, via ‘70s disco, through to ‘80s-‘90s Madchester. “Yes Man” turns the ‘70s disco vibe up to the max and is almost cheesy good. Closing track “Sleeping for Days” is a beautiful aural chill out, with touches of harp and strings. The record has an equally psychedelic origin story, created by the five piece on Stradbroke Island, where they set up their own temporary studio inside a farmhouse. Apparently, hidden within the tracks are incidental sounds, such as cows lowing, cicadas buzzing and somebody washing up. To hear them, though, might take some careful listening or a lot of drugs. They recorded the album independently more than a year ago, but the product was so good they garnered lots of attention from industry, delaying the release of the album. And no wonder. These guys – Lewis Stephenson (vocals/guitar), James Griffin (guitar), Konstantin Kersting (bass), Andy Balzat (keys), Samuel Sargent (drums) – are talented. This is an album full of mastery, creativity and adventure from people not afraid to think outside the box. Production, handled by Lewis and Konstantin, is tight and flawless. THE JUST JOANS son un combo de Motherwell que funciona en el Pop desde hace un tiempo, concretamente desde sus comienzos más deliciosamente Twee hace justo una década, cuando les descubrimos gracias al contacto con una independiente como WeePop! El caso es que los escoceses continúan firmes en sus convicciones más deliciosamente Pop, con un apego a ese regusto delicado y agradablemente amable. 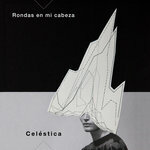 “Rondas en mi cabeza” es el último de los cuatro sencillos que Celéstica ha planeado publicar durante 2018. También es la canción más intimista y desnuda de todas las publicadas en este ciclo, que arrancó a principios de año con “Berlín”, continuó vía “Jugando con el tiempo” e hizo escala en la obra del gigante (¿?) Battiato a través de una exultante versión de “Yo quiero verte danzar”. Wow! Are rock bands allowed to grow old gracefully and assess the world’s and their shortcomings in the process? Is it possible to swerve the obvious and make something that’s bittersweet in tone but harmonious on the ear? Of course it is. On ‘Snow Bound’ lost heroes are lamented, relationships are re-evaluated, atonement is sought, mortality is mulled over and fake news is undercut. It’s serious stuff, the thoughts of a dysfunctional 50-something wrestling with maturity and discovering that their post-punk DIY beliefs still have a real voice that resonates between the fans of their early years and which can now pass down to the next generation. 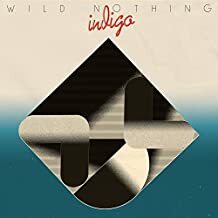 Está claro que el sonido de WILD NOTHING poco tiene ya que ver con el de sus inicios, allá por 2010, cuando ya nos hacíamos eco de su debut en TJB. Indigo es un disco decididamente Retro80, limpio, cristalino, con sonoridades que evocan por momentos lo peorcito y lo más empalagoso de la década de las hombreras y los sintes. A mi entender, bastante prescindible. “The Smittens are a 6-piece indiepop band that make upbeat and introspective tunes, tinged with vulnerability and optimism. 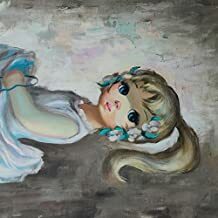 While sonically the elements of multi-layered harmonies, countermelodies and ba-ba-ba singalong hooks still play a large part in The Smittens’ approach to songwriting, as each of the 4 main songwriters has grown, the overall perspective of the songs seems a bit moodier, and more serious. They’ve long since left behind the label of being a ‘cute’ or ‘twee’ band since their debut album 15 years ago. City Rock Dove is instead an album of transition, ennui and nihilism; honing in on personal politics and gender queerness. 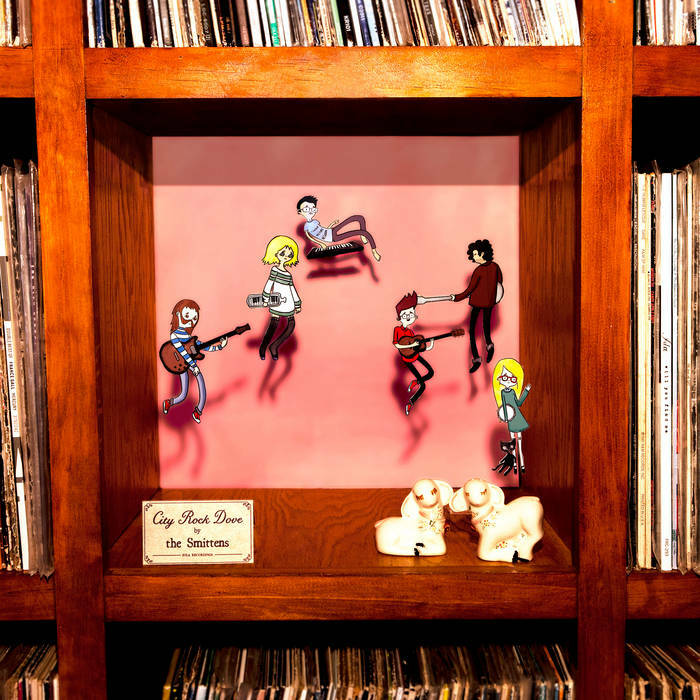 The album contends with the turbulent changes of modern America serving only to cement the status quo – and it’s not just the outside world that’s changing either: The Smittens are also singing about the changes in themselves and taking a hard look inside. Gary Olson (Ladybug Transistor) returned to mix the new album, having been instrumental in helping develop the richer textures first seen on 2016’s Love Record Breaker EP. El último artefacto sonoro del remezclador de Chicago Rhythm Scholar está basado en un original de Depeche Mode. Aquí se ahonda algo más en su espíritu tecno. Sutiles los cambios experimentados en el sonido de la banda desde sus últimos trabajos. Sin abandonar la exquisitez Dream-Pop de sus anteriores entregas, BEACH HOUSE se adentra en un nuevo universo, algo más experimental, más etéreo y cercano a la Indietrónica cargada de sintes que a sus sonidos primigenios. Para ello, han contado con la colaboración de Sonic Boom, uno de los gurús de la neopsicodelia desde hace ya tiempo. 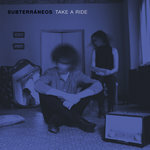 Bonitas, dulces, resultonas, molonas, epatantes… Las canciones de este Ep son muy chulas, pero demasiado deudoras de sus influencias, quizás demasiado evidentes a veces. 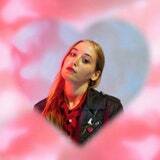 HATCHIE es una de las últimas sensaciones del Indie más major. “Things have been looking pretty sunny in Hariette Pilbeam’s world lately. The Brisbane, Australia native—who records as Hatchie—struck gold last year with her debut single, “Try,” a delicious dream pop song that earned her a record deal with Double Double Whammy and praise in high places (Cocteau Twins’ Robin Guthrie is a noted fan). There is an ease to her music; the three singles she’s released so far waft like a balmy breeze. Her newest release, “Sugar & Spice,” serves up a sweet take on the inevitable rough patches in relationships. Las últimas entregas sonoras de una de las más significativas bandas de la escena Psicodélica norteamericana de los últimos tiempos.